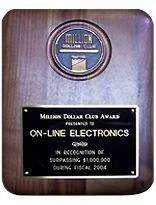 We stock over 1 million dollars' worth of inventory! Order by 3PM MST same day shipping available! On-Line Electronics, Inc. is a specialty-stocking distributor of terminal blocks and strips, heavy duty connectors, power poles, industrial controls and more. We offer value-added design, production, stocking and delivery solutions. 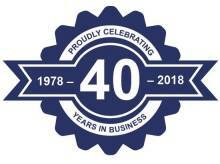 On-Line Electronics is proud to have been in business for over 30 years. We provide complete customer service from our knowledgeable and friendly Sales Department to samples and technical support for your Engineering Department. 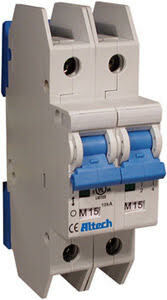 Contact us for your terminal blocks and connectors. 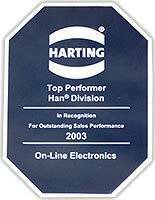 On-Line Electronics received this award for Outstanding Sales Performance in 2003. 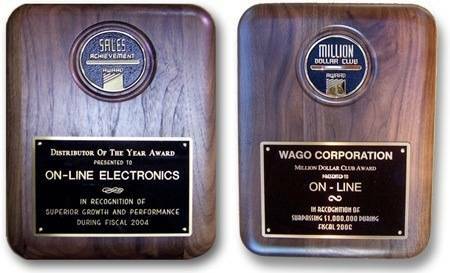 On-Line Electronics is proud to have received this award numerous times through our 20+ years of working together with the Wago Corporation.